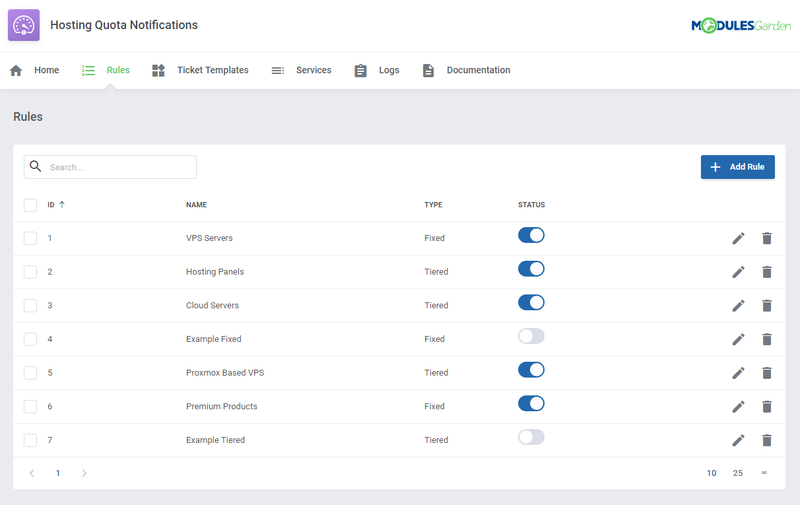 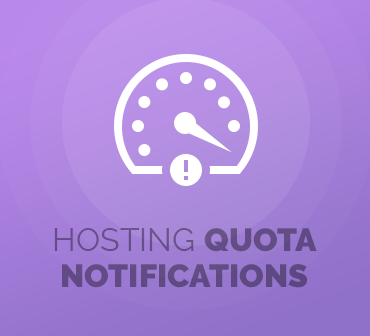 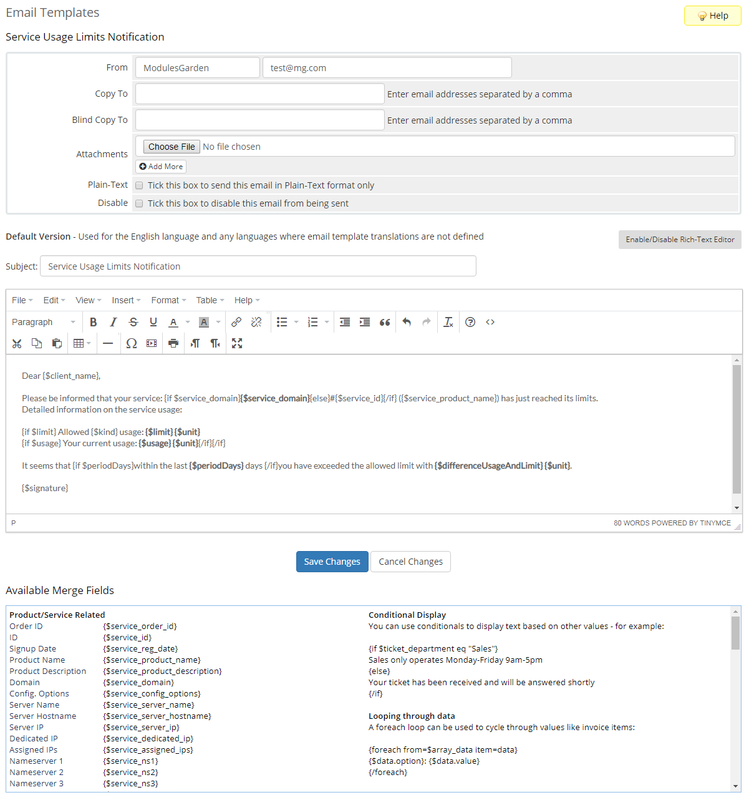 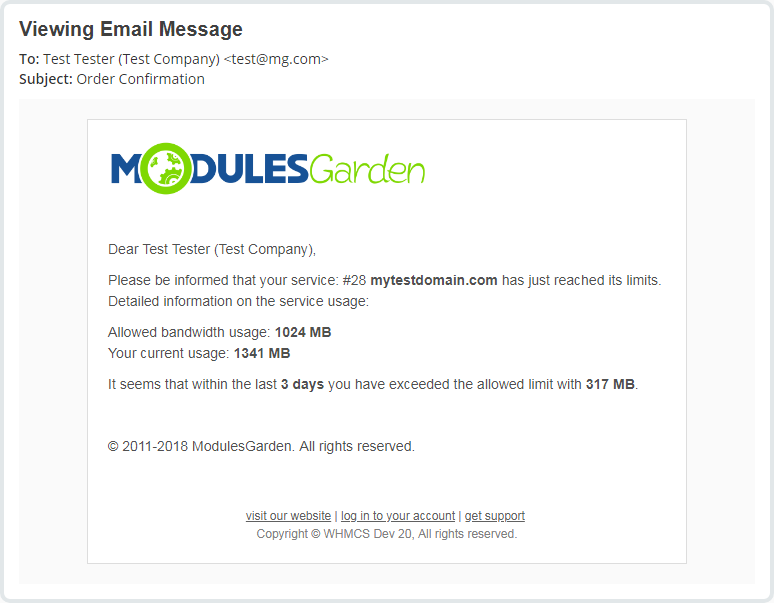 Hosting Quota Notifications For WHMCS will introduce adjustable messages sent automatically to your clients after they exceed bandwidth or disk usage by a previously specified amount. 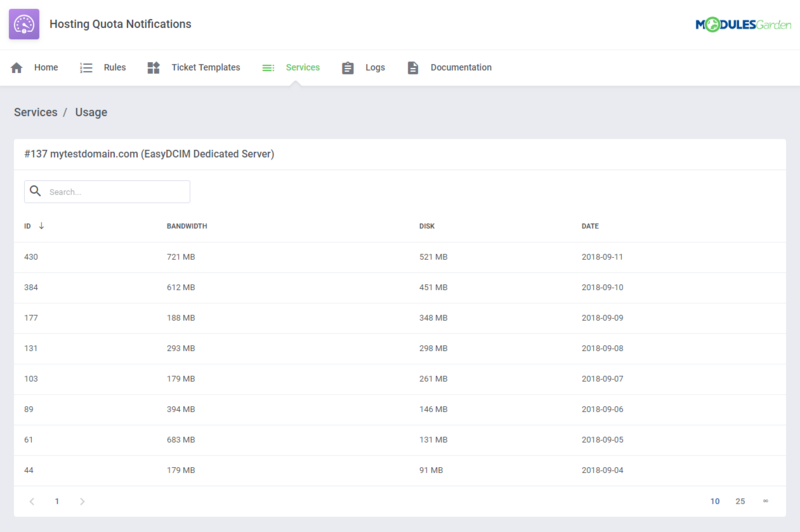 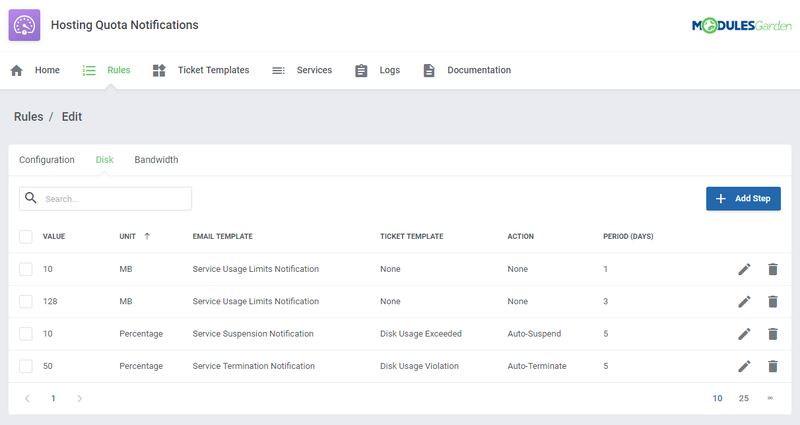 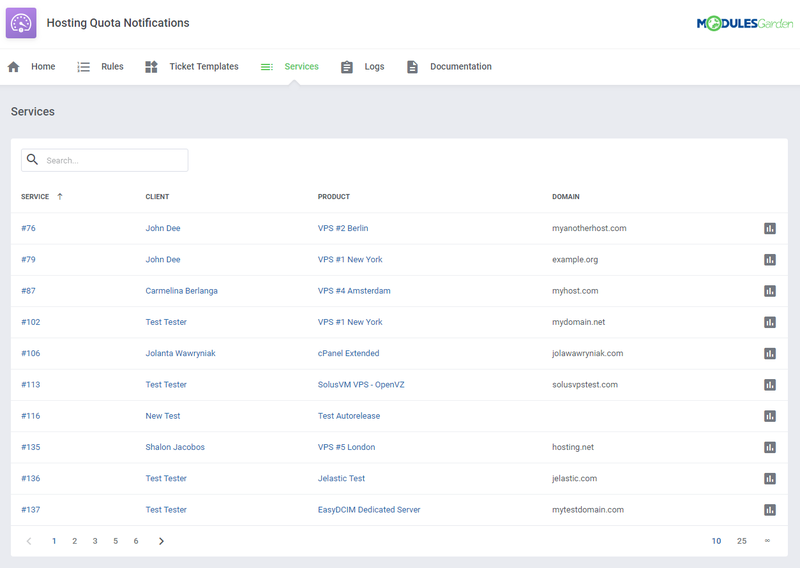 You will be able to establish various notification rules, as well as control the way the resource usage should be calculated for each of them. 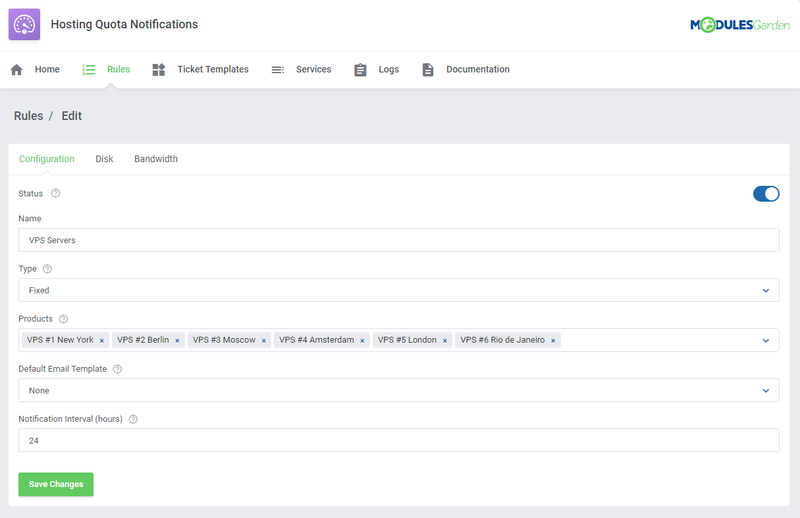 The module will allow you to determine multiple values of resource overages and choose between two measurement types. 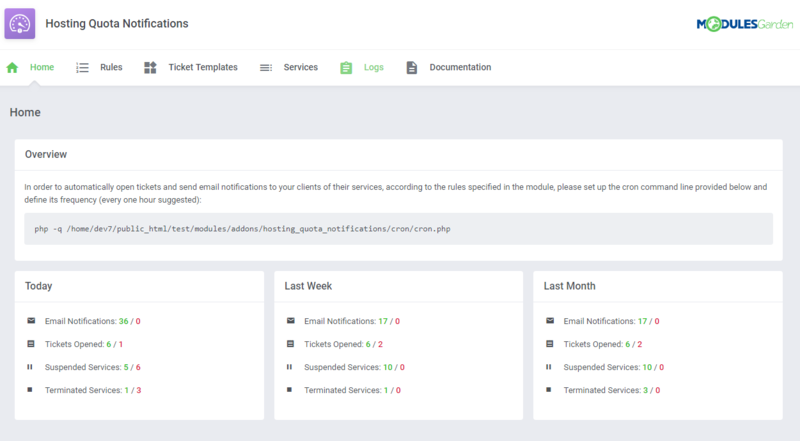 With the "Tiered" method, your clients will be notified every time used resources exceed the limit by the specified amount. 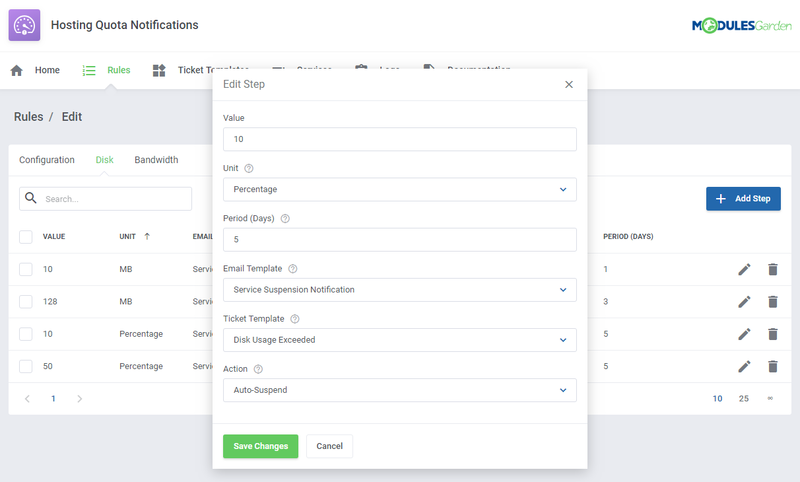 Alternatively, you can apply the "Fixed" formula whereby messages will be sent only if the defined overage appears within a particular time period. 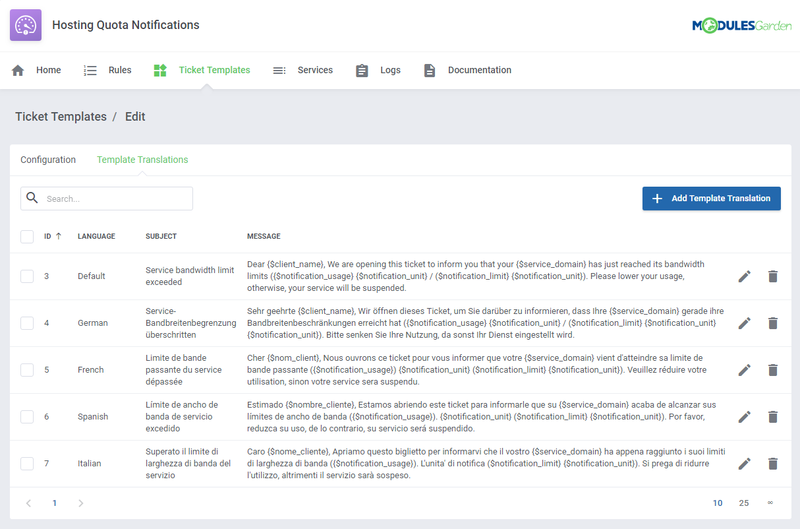 Each notification can be delivered either by email or via ticket. 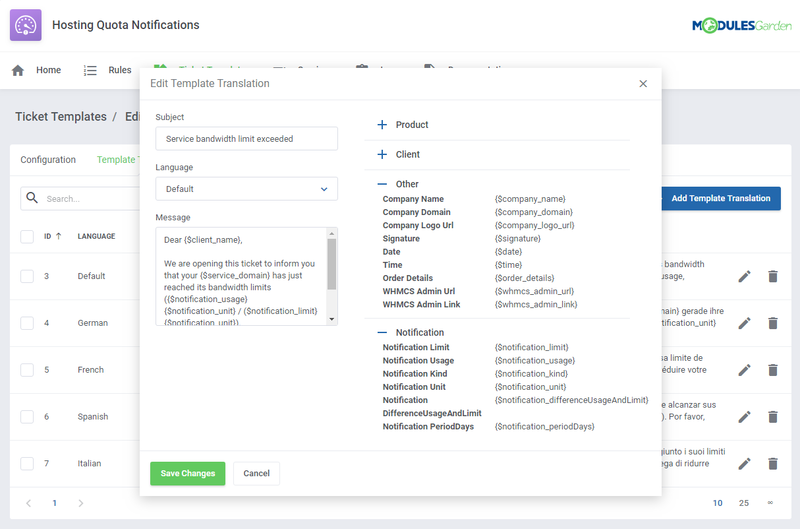 You can create templates in different languages for either type of messages, as well as decide whether the product should be suspended or terminated automatically after the notification rule has been met. 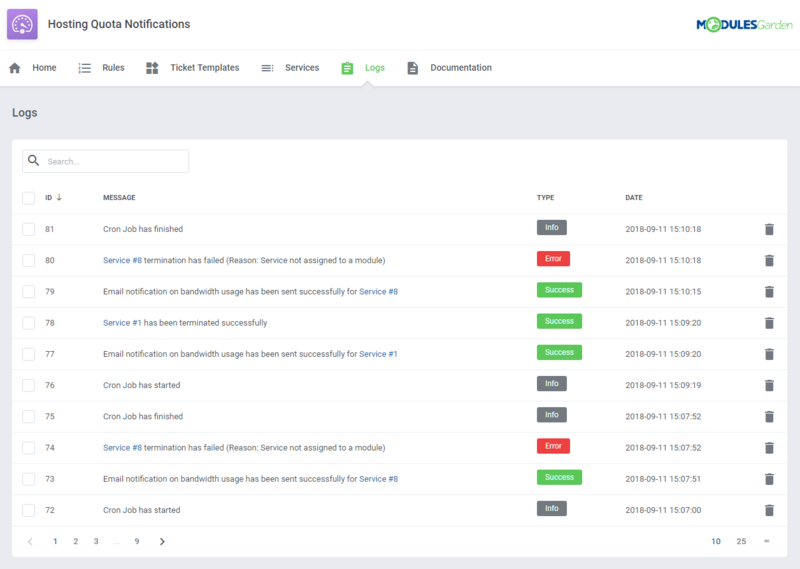 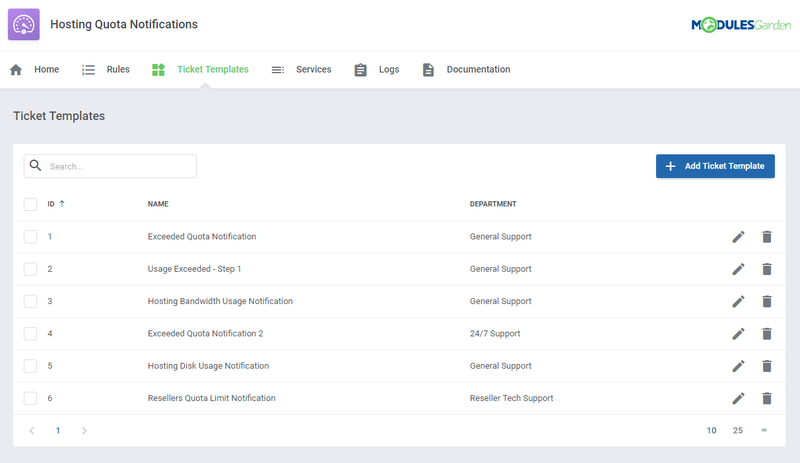 Place the order for Hosting Quota Notifications For WHMCS today and rest assured that your clients always keep close tabs on their resources!